Steve Lippen was born in Torrance, California on December 27, 1961. 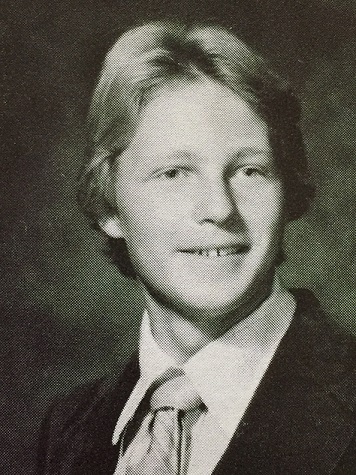 Graduate of Torrance High School, Class of 1980. Survived by his parents, Jim and Phyllis Lippen; sister, Gina Shideler; and his brothers, Don Lippen and Jeff Lippen. He leaves his legacy here on earth through his three children, Bailey Arney, Stevie Rivello and Bobby Lippen. Also survived by his two grandchildren, Ryder Lippen and Reese Rivello. Steve was an extremist. He naturally excelled at any outdoor sports or activities, going harder and faster at anything he could. He lived his life his way and his way only, to the fullest and on the edge and with no regrets. In the later part of his life he found true peace within himself and turned to God.